Vienna is surrounded by the state of Lower Austria, the biggest of the nine Austrian states, which offers a variety of cultural points of interest and areas of outstanding natural beauty. One of the most prominent tourist destinationsvin Lower Austria is the Wachau valley with a picturesque landscape formed by the Danube River. It is located between the towns Melk and Krems and is famous for its wines of high quality, grown on cliffy stone-terraces. 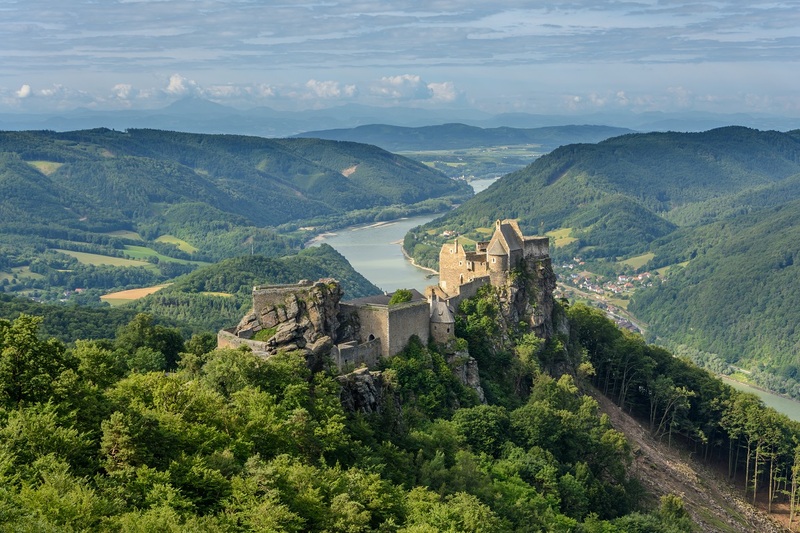 The Wachau valley was declared part of the UNESCO World Heritage in 2000, because it preserves in an intact and visible form many traces of its evolution since prehistoric times. An architectural highlights in this region is the Melk Abbey, a Benedictine abbey in baroque style situated on a rock above the town of Melk and the Danube River. The town of Krems an der Donau, where the Danub e University Krems, home of the Austrian Cochrane Branch, is situated, marks the eastern end of the Wachau valley and is also starting point for Danube River cruises in the Wachau region. 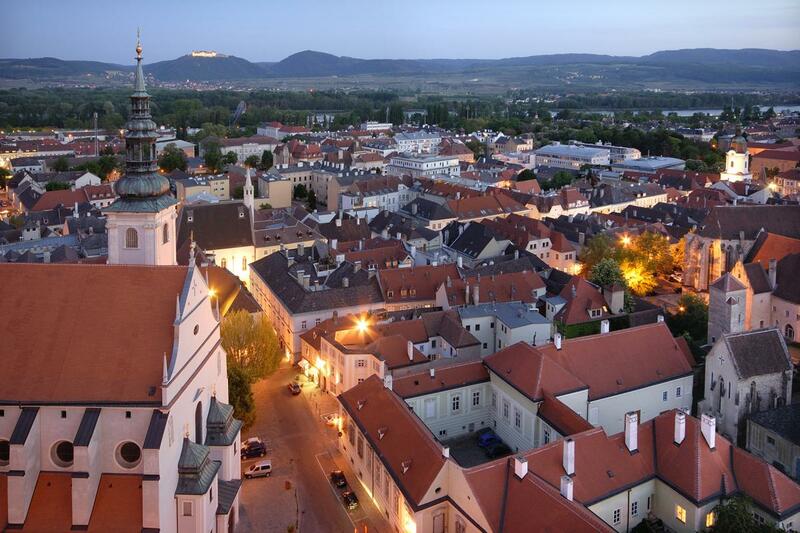 Krems is located about 70 kilometres (43 miles) west of Vienna and is worth a visit, not only because of its beautiful old town with many well-preserved historical buildings. Krems also offers the opportunity to taste the wine of the region and other delicacies in a Heuriger (tavern selling homegrown wine). To go there: Melk and Krems can be easily reached by train. You can also book a round trip, including the rail trip from Vienna to the Wachau Valey, a visit to the Melk Abbey, and a cruise on the Danube. In the direct vicinity of Vienna you can visit the town Klosterneuburg, which also lies within a famous winegrowing region. The Klosterneuburg Monastery, which was built in the 12th century, is of particular historical importance. Another famous building close to Vienna is Heiligenkreuz Abbey, which is the oldest continuously occupied Cistercian monastery in the world and home of the "singing Monks of Heiligenkreuz“. The medieval monastery is situated in the middle of the Wiener Wald (Vienn a Woods), which are ideal for a short hiking trip. To go there: A visit to Heiligenkreuz Abbey is best combined with a hiking trip through the Vienna Woods. You can start from Baden, which can be reached by train. More information on hiking in and around Vienna can be found here. To find the best public transport options to travel in Vienna and the sourrounding area you can use the journey planners on the Wiener Linien Website or VOR Website (German only) or use the Qando App for Android or iPhone.